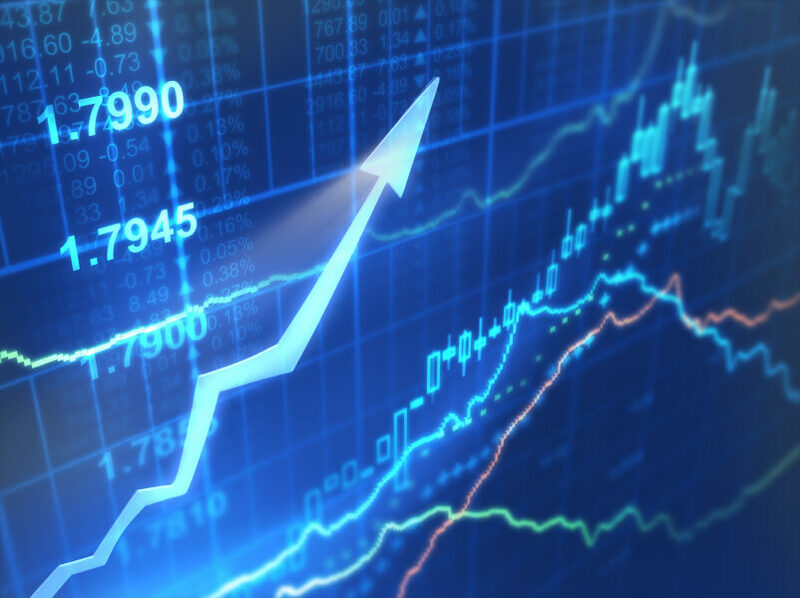 Many people associate stock market volatility with risk. Let’s be clear, volatility does not equate to risk. Volatility is the rapid and unpredictable movement of the ups and downs in the quoted stock market price while risk is the risk of permanent loss of capital on an investment. Why volatility should not be associated with risk? It is because good and safe stocks such as Disney (NYSE: DIS) can be volatile at turbulent times but it does not necessarily mean that stock is risky and we should not buy it. Have you heard the saying that the best time to buy stocks has historically been the worst time to buy stocks? As Warren Buffet has said before, “Be greedy when others are fearful and be fearful when other are greedy.” I think that his timeless advice still holds true today. We should take advantage of the volatility to buy good quality stocks during volatile times which resulted in the prices of stocks being very cheap. 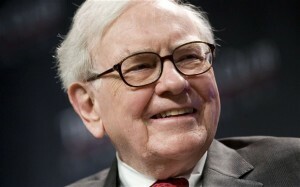 That is exactly what Warren Buffett, the world’s richest investor did when he scooped up American Express (NYSE: AXP) stocks in 1964, when it was a victim of the salad oil scandal and their shares fell to $35- Buffett saw the value and bought 5% of the company, a few years later, his investment paid off. This proves that instead of running for the exits during bad times, the smart investor such as Warren Buffett views downturns as chances to find great investments. Please do not get me wrong, I am not advocating senseless buying of stocks when the price have went down thinking that it will go back up nor that I am saying to buy well-known company such as Nestle (XE: NESM) simply because the price has gone down- in fact, just yesterday their earnings report was out and Nestle is facing their slowest sales growth in 6 years due to a lot of factors, you can read more about it here. 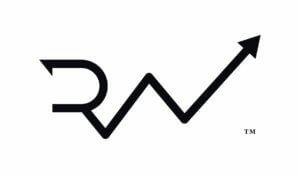 What I am advocating is this: We have to do a thorough research on understanding the fundamentals of the company and determine whether the drop in the stock price is a result of an overreaction by the market. If there are good reasons- backed up by facts which result in us being certain that the stock price will go back up, then it might be a good time to scoop up the stocks- with both hands. Simply put, stock market volatility can make us rich. The stock market has historically been more volatile and viewed as a riskier form of investment as compared to bonds or treasuries. However throughout the 100 years history of financial markets, the average annual returns of US stock are 10% after inflation. On average all of the countries stock did better than the bonds. So if you view stocks as a riskier investment and you prefer to stay out of it, you will miss out a lot of opportunities. For the last one month due to the market volatility, my top holdings Mobile TeleSystems (NYSE: MBT) which I talked about in my article in here and here, went from low as $5.49 to right now at $7.29- a 32% capital appreciation in one month if you bought it at the low. 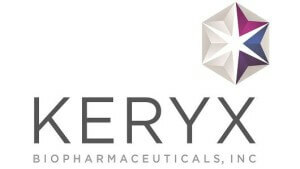 While my second largest holdings Keryx Biopharmaceuticals went as low as $3.17 to right now at $3.64- a 14.8% capital appreciation in one month if you bought it at the low. The question is this- should we panic when the price fell and sell off our stock holdings because we are afraid of a permanent loss of our investment? 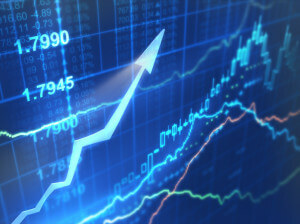 I suggest not- Simply because in one month period, there is no fundamental change in the reasons of why we bought the stock in the first place- the price went down because of the fear in the stock market and if we still have had excess cash, we should have bought more stocks when the price went down. 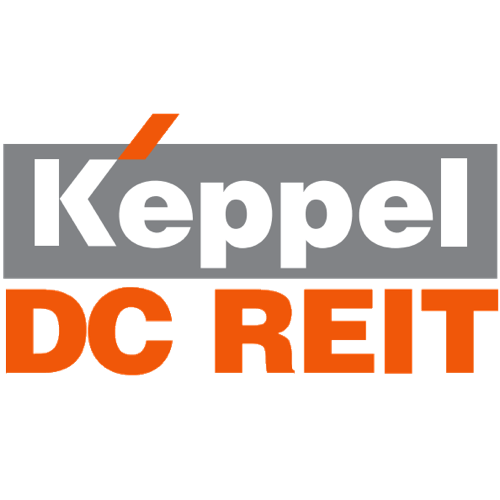 I took advantage the volatility in SGX by buying Keppel DC Reit (SGX: AJBU.SI) which I talked about in my article in here when it fell to as low as S$0.97 and right now it is at S$1.02- a 5% capital appreciation in less than one month. All in all, I still believe that managing our own emotions in the stock market and not letting it cloud our judgment- is crucial. If you find value in this blog, Do not forget to share it with your friends. Remember, to subscribe for subscribers-only insights and to get my e-manual on “How To Start Investing In 10 Minutes” (worth $19.90) for free! 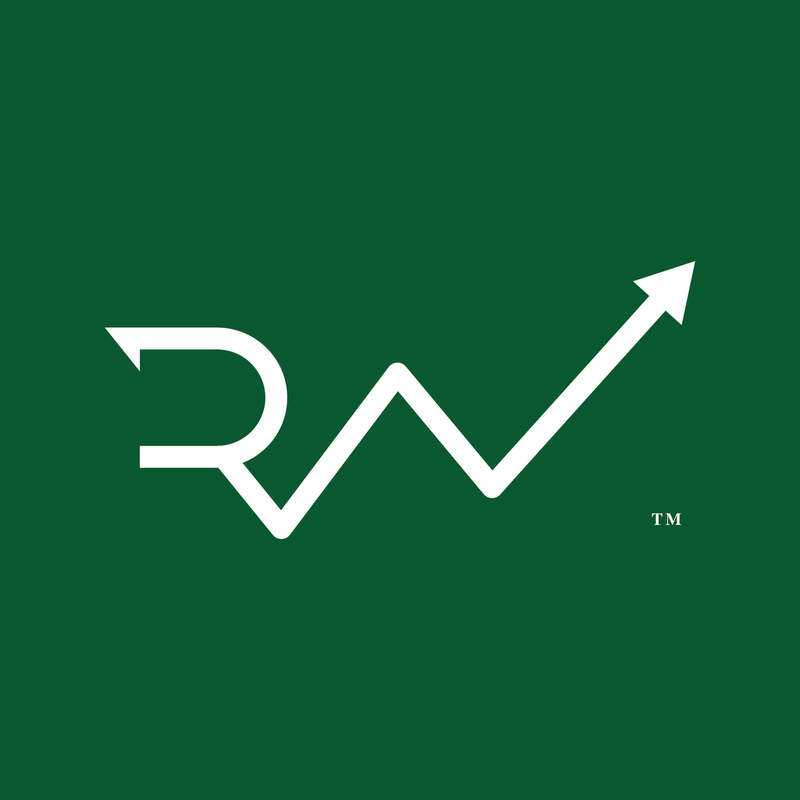 Also, do like our Facebook page by clicking here to be updated on the latest simple & actionable investing news and events for free! Disclosure: I wrote this article myself, and it expresses my own opinions. I am not receiving compensation for it. I have no business relationship with any company whose stock is mentioned in this article. I have no plans to initiate a position on this stock over the next 72 hours. Do You Know What Is Private Equity?